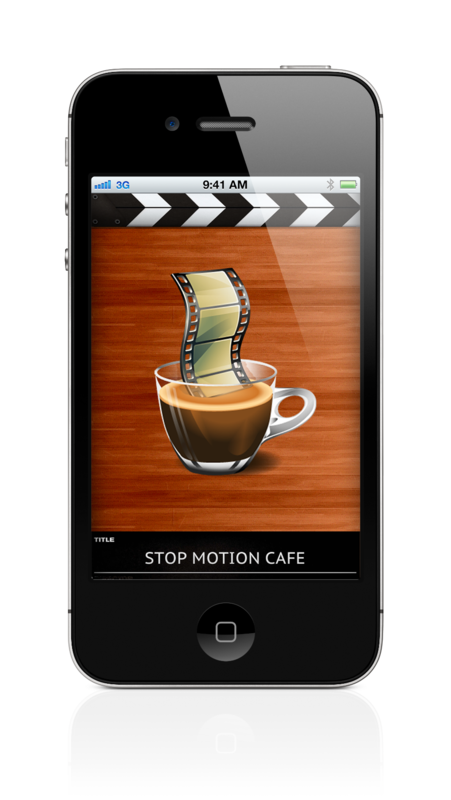 Stop Motion Cafe is an application for iPhone an iPad that you can use to make stop motion and stime lapse movie. I develop the application using it for a real project and the result in this promo video. 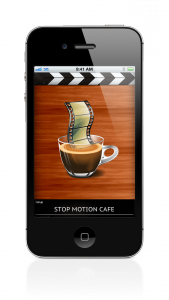 Stop Motion Cafe is simple, do what you need and it’s free. All the feaures that I need for my video. Why Cafe? Because it’s easy and simple. Like a cafe. And I like it. (thanks to Laura for he suggestion). Whats the next step? first of all fix some bug on iPhone 3GS. 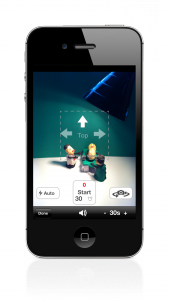 Then a have 2 importants feature to implement for have a more pro application. The white ballance block and the ghost. I wait also for some suggestion. Support Page fot the application. 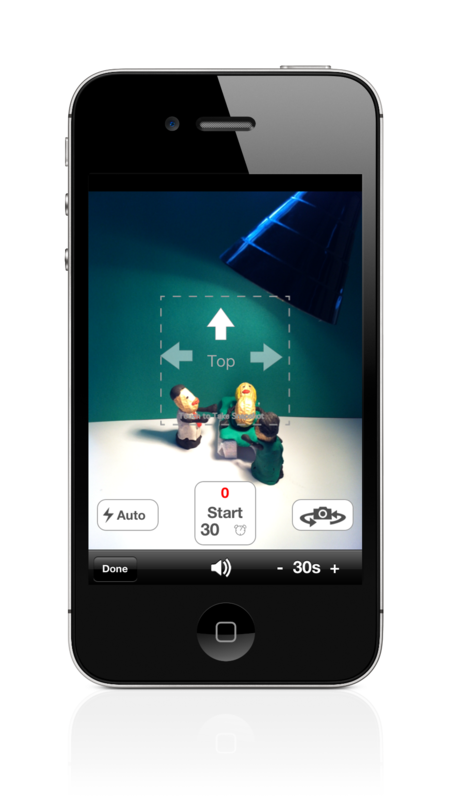 This entry was posted in Stop Motion Cafe and tagged app, david eccher, free, iphone, stop motion, Stop Motion Cafe, stopmotioncafe. Bookmark the permalink.